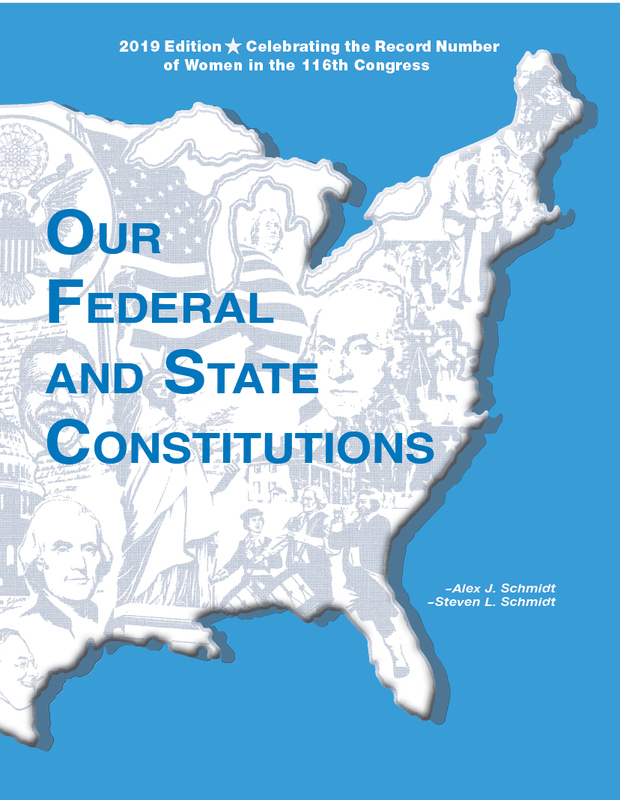 Our Federal and State Constitutions - Illinois 2019 Edition is a concise 80-page streamlined worktext tailored to fulfill the required study of these units. The materials are written in an easy-to-read and understand format designed for students (from middle school to high school to adult education) of all ages and abilities. The worktext is divided into 35 different topics each with review questions and a self-test at the end of the unit. This edition is updated with the latest 2018 midterm elections including our new governor, J.B. Pritzker.